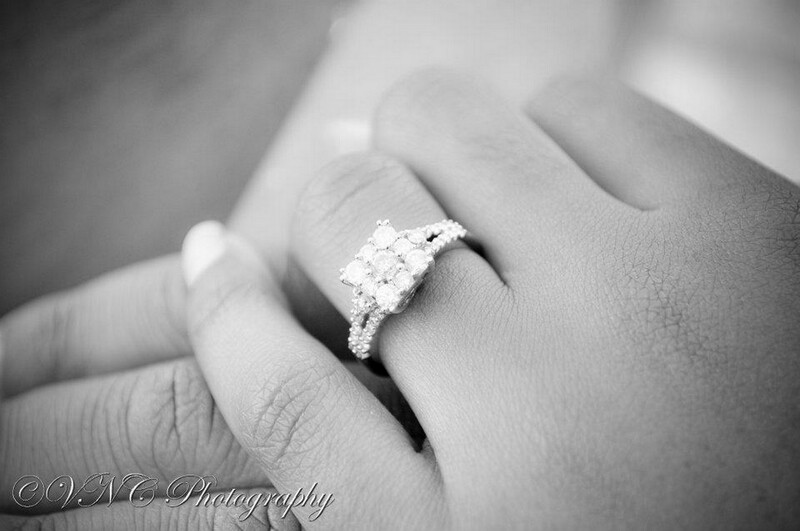 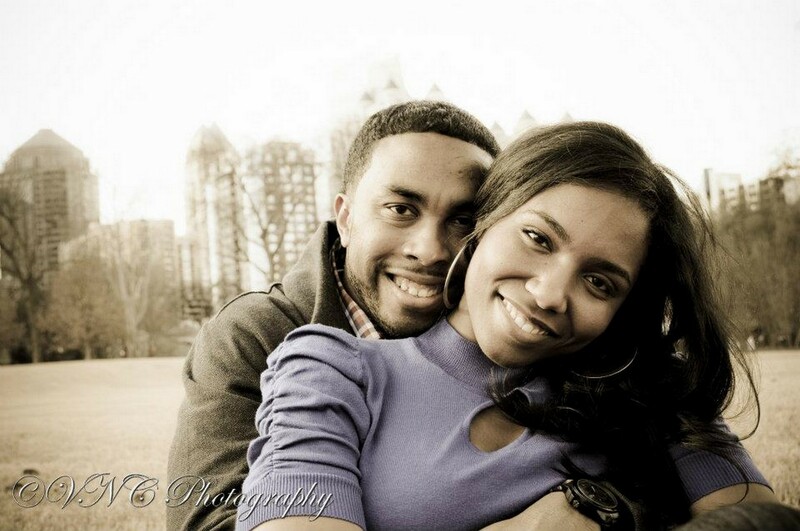 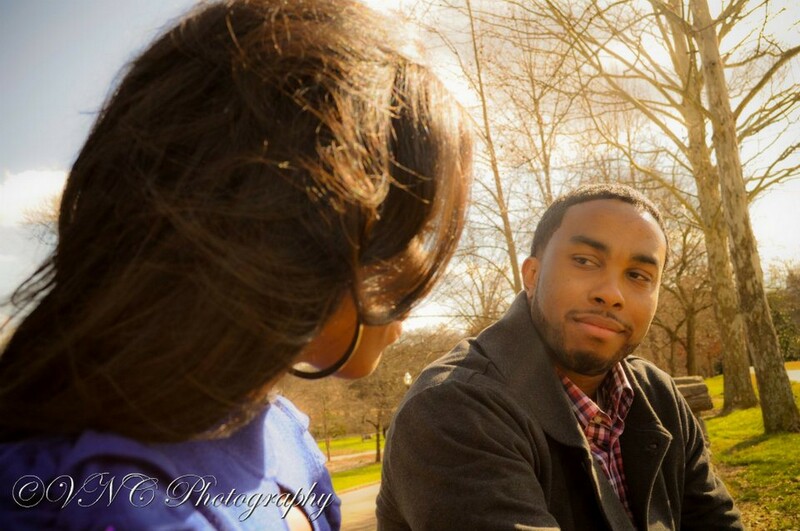 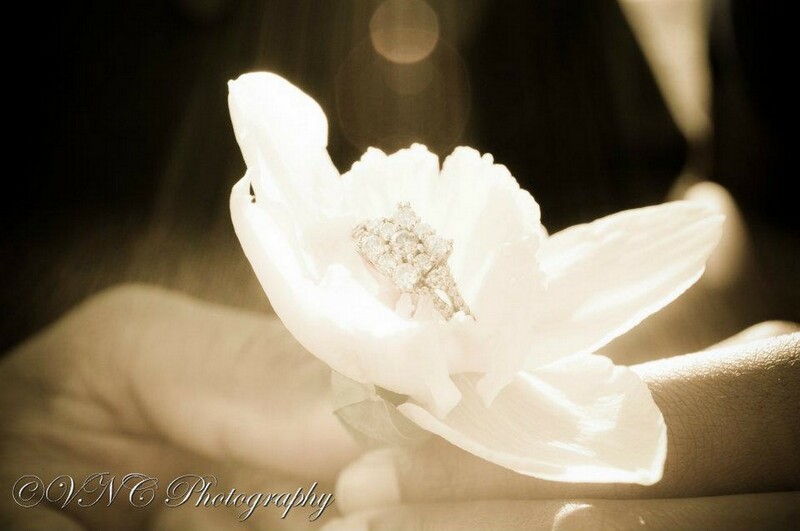 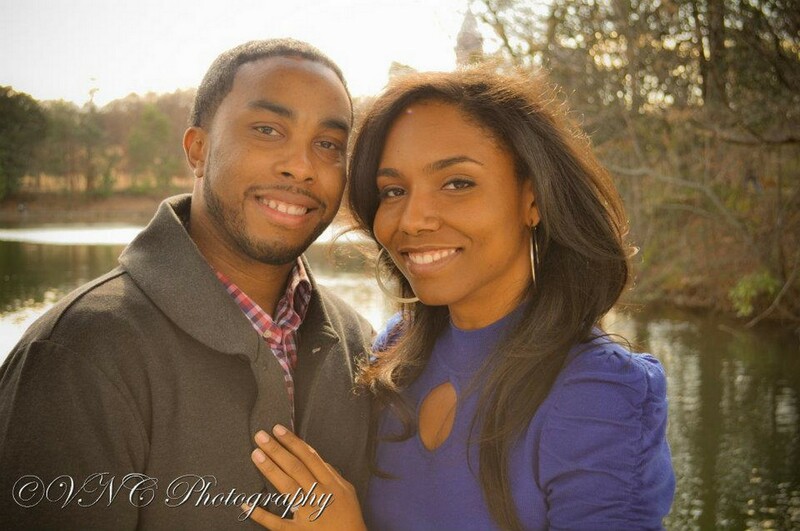 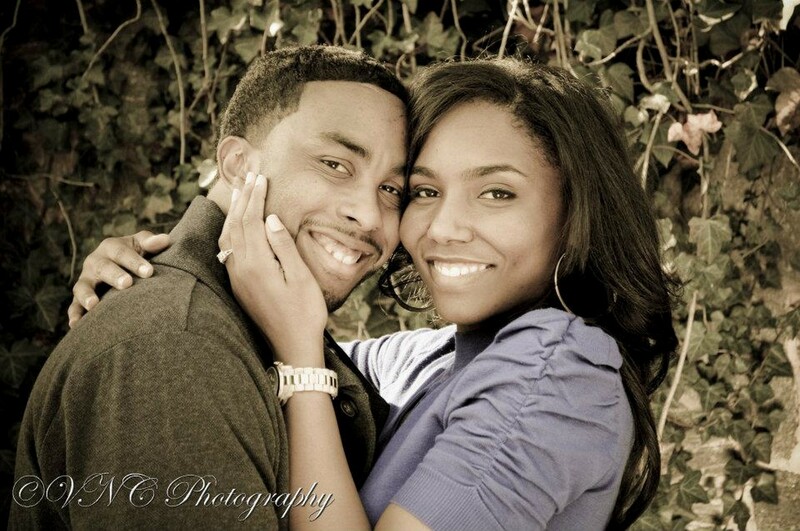 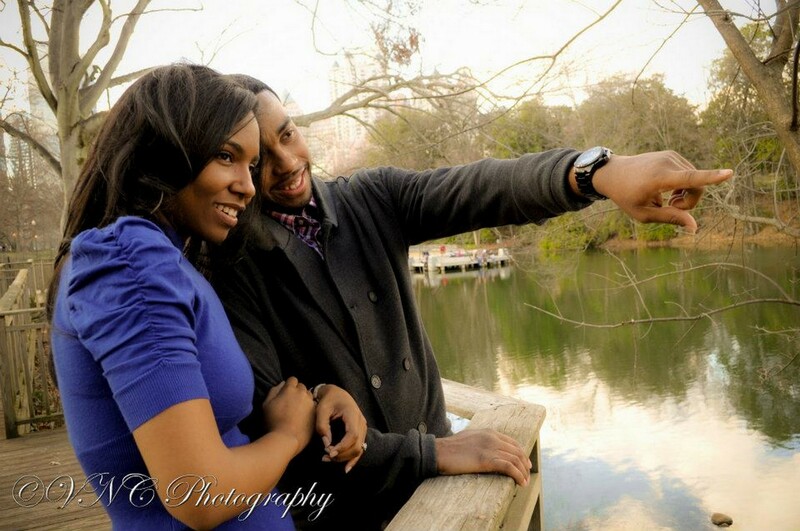 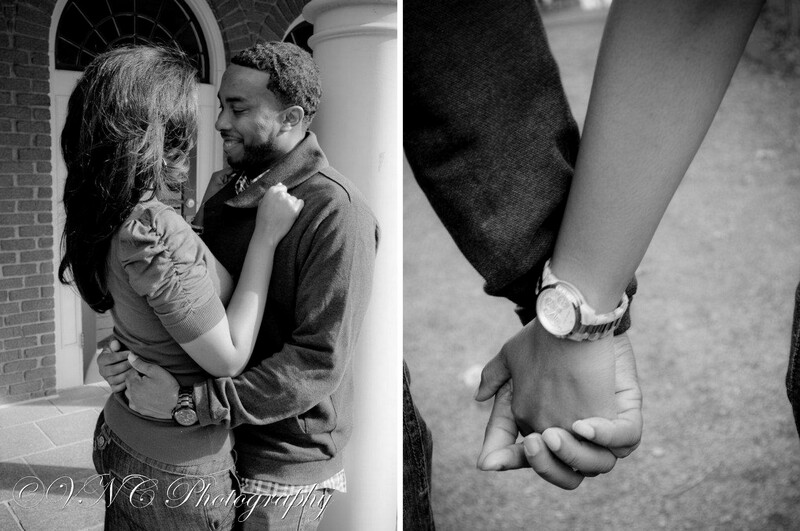 Although it was February, God gave us perfect weather for the engagement session of Iris & Devin! 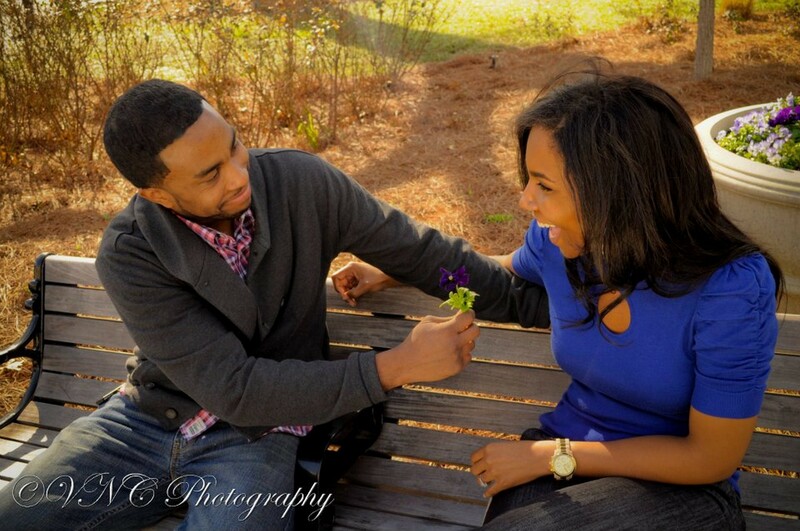 The lovely couple, who happened to meet by chance, are a match made in heaven. 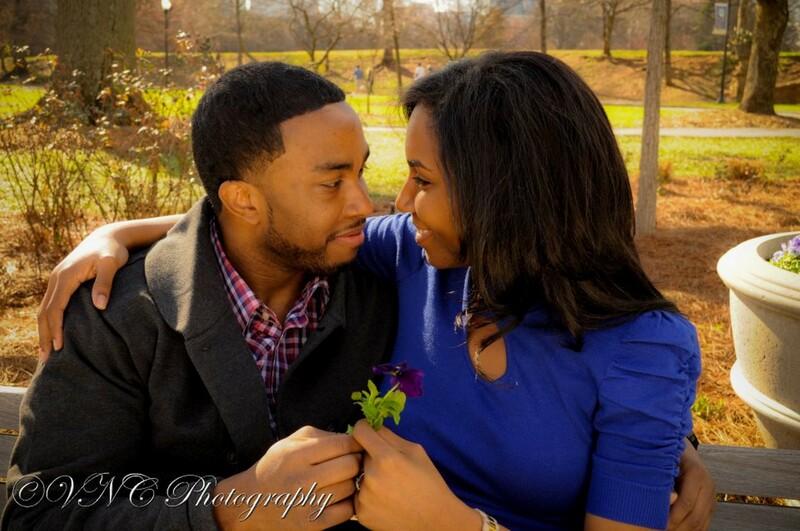 In what seemed to be a “meet-cute” from a movie, Iris and Devin first caught each other’s eyes in an elevator and have been together ever since! 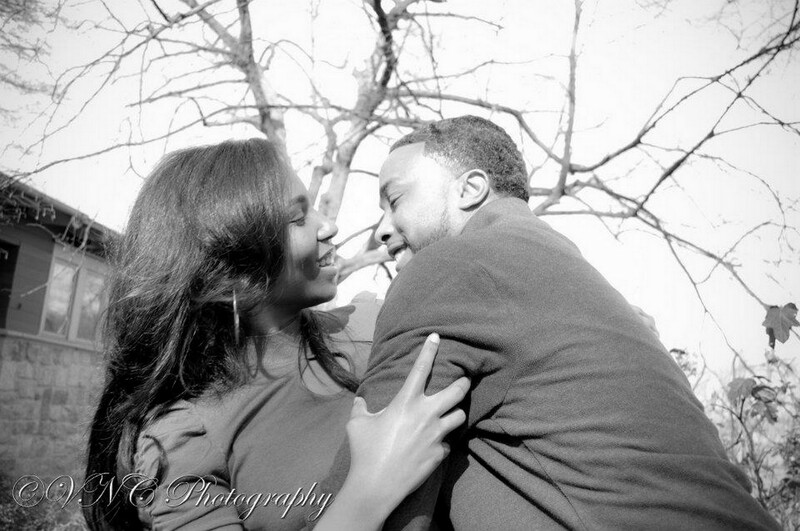 We can’t wait to capture their love on the big day and I know they will be blessed with a lifetime of romance and memories. 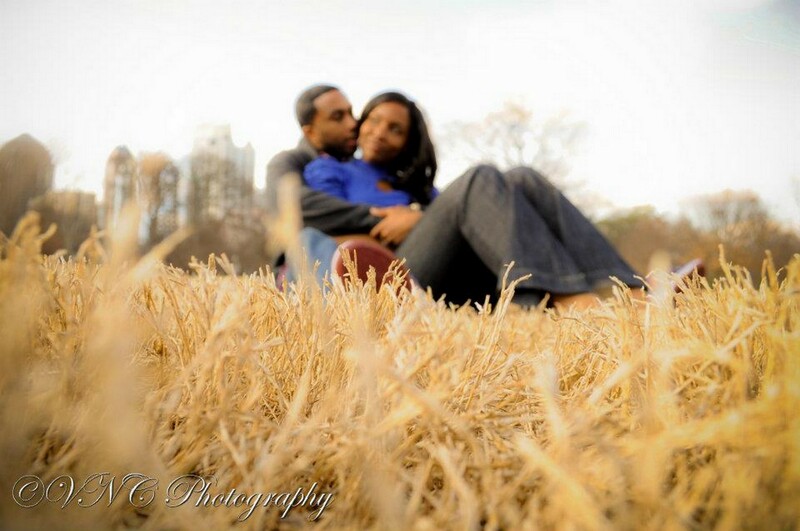 Previous postNysheba and Robert – Together at last!